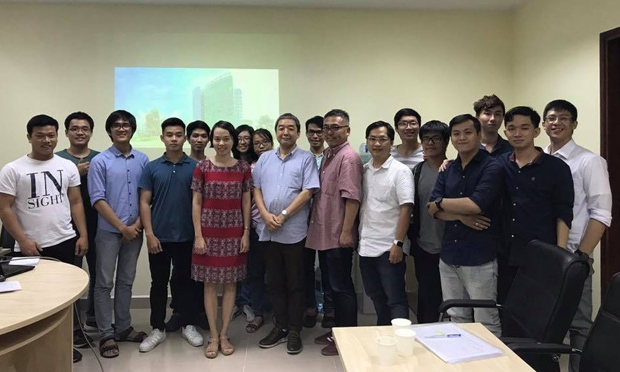 On morning 9th of September, 2018, at the University of Information Technology, VNU-HCM (UIT), Dr. Kazunori Asada - Japanese Scientist attended the professional report sessions of UIT students. 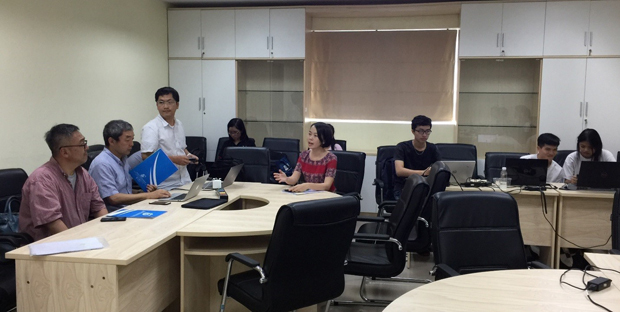 This is a report session of a collaborative project between UIT and Citynow Co, Ltd. The presentation was attended by Mr. Phan Tuan Tai - Managing Director of Citynow Co, Ltd., the partner of UIT. 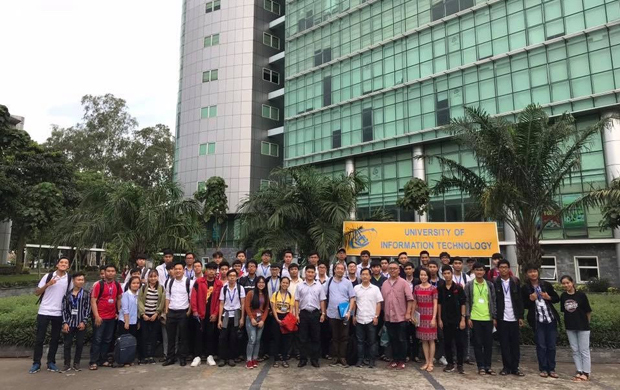 On the side of UIT, there are Dr. Nguyen Luu Thuy Ngan, Head of Academic Affairs; and students of the University. In the afternoon of the same day, Mr. Asada talked with students of the high-quality program oriented in Japanese in the Information Technology. The high-quality program oriented in Japanese of UIT is started to enroll from 2018 to 2019. The program equips the students with knowledge of international standards and the ability to communicate in Japanese well. Dr. Kazunori Asada is the freelance scientist. 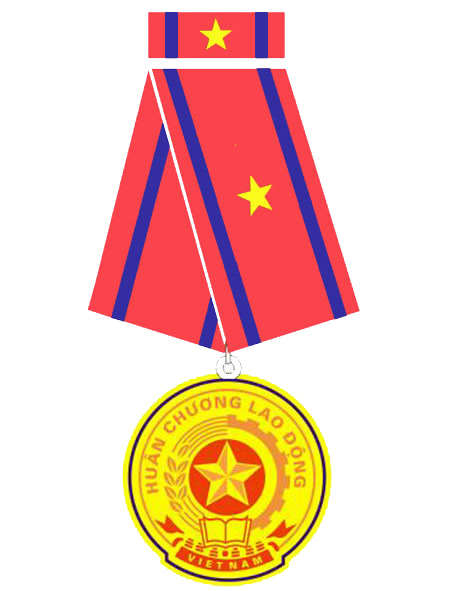 He has two doctorates in Medical Science and Graphic Design. Dr. Kazunori is the speaker for TEDx Talk. His lectures have had a positive impact and inspired many young people. In addition, Dr. Kazunori Asada is the founder of OPENLOOP Inc., specializing in information security. In 2001, OPENLOOP was listed on NASDAQ Japan.